Hasegawa Keiichi was a secondary writer on Kamen Rider W, Kamen Rider Fourze, Kamen Rider Drive and Kamen Rider Ghost. 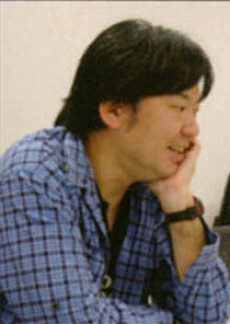 He is more known for his work on the Ultra Series, having written for every Ultraman series produced since Tiga (except for Ultraman Max), he has written more material for the franchise than any other writer. He also played a drunken man in Kamen Rider W Returns: Kamen Rider Accel.